Earlier we introduced you Savox HC-100 Helmet-Com headset, now we are happy to introduce yet another addition to our Accessory portfolio: Savox HC-200 Helmet-Com Headset. 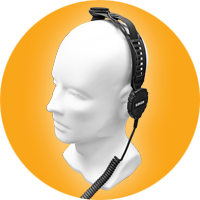 This dual microphone headset was also designed keeping in mind the various communication needs of fire fighters and other emergency services personnel who need to wear a helmet in their job. Just like HC-100 Helmet-Com follows in the footsteps of our widely recognized HC-1 Helmet-Com headset, HC-200 Helmet-Com is an evolution of Savox HC-2 Helmet-Com headset. The additional modularity of Savox HC-200 gives more user options and also excellent audio performance in noisy environments like on a scene of a traffic accident. 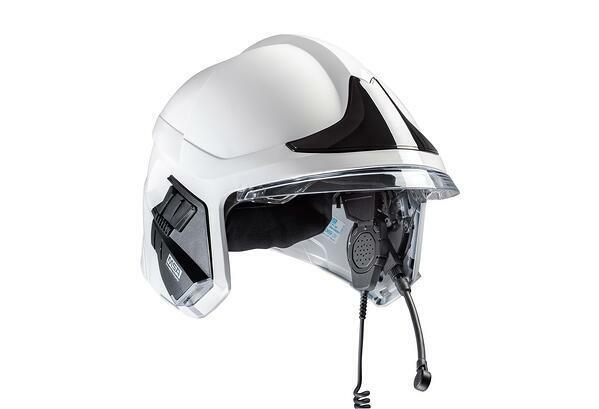 Savox HC-200 Helmet-Com comes with an in-built bone conduction microphone. In addition, the user can choose to use a short of a long boom microphone. 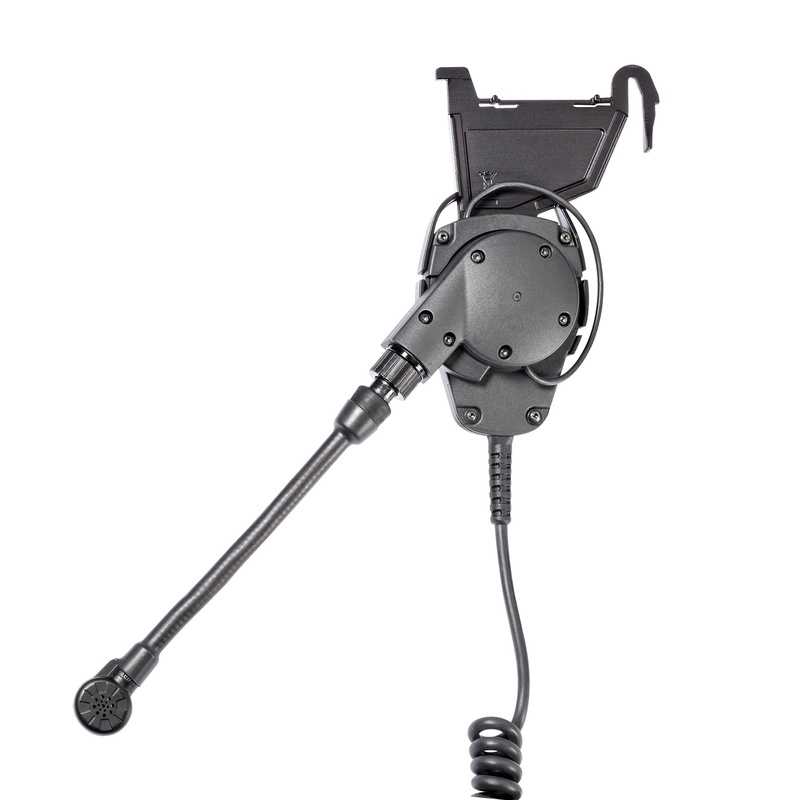 Whenever the boom microphone is not in use, it can be rotated to its park position and the bone microphone activates. 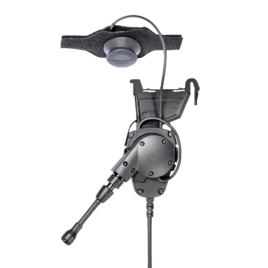 Savox HC-200 can be combined with all Savox Classic Remote Speaker Microphones and Push to Talks. Please click here to read more about Savox HC-200 Helmet-Com Headset.